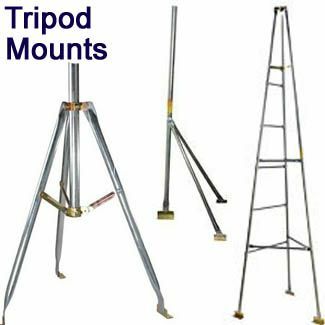 10 ft Roof Top Tripod Mount: Solid Signal & Heavy Duty. 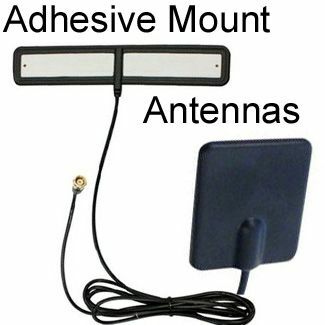 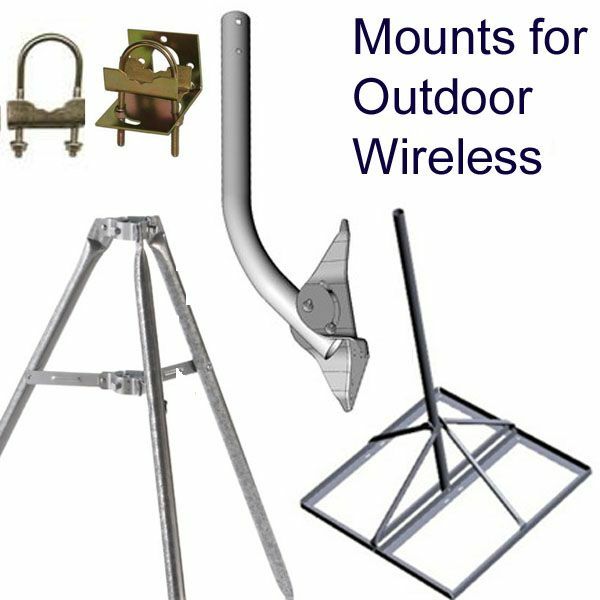 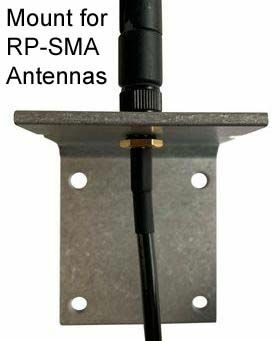 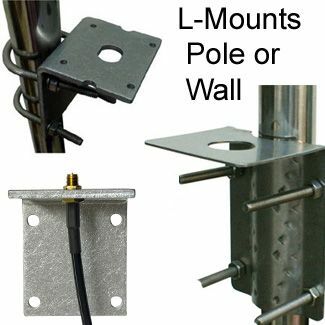 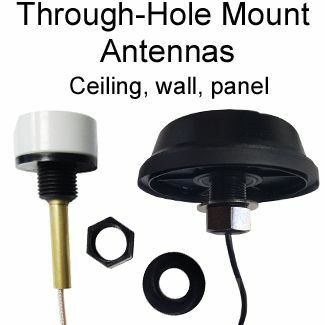 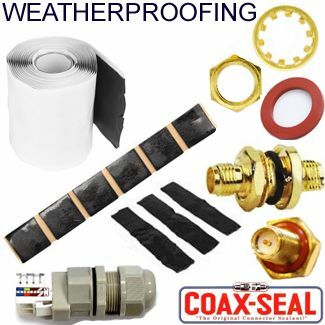 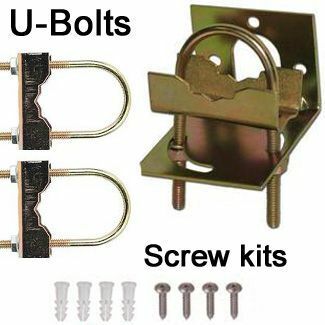 Permanently mount an antenna or satellite dish on the peak of a roof, or almost anywhere! 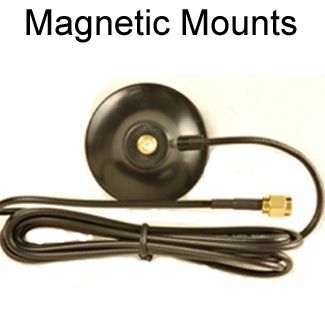 The shipping cost is high because UPS does not accept packages of this size. 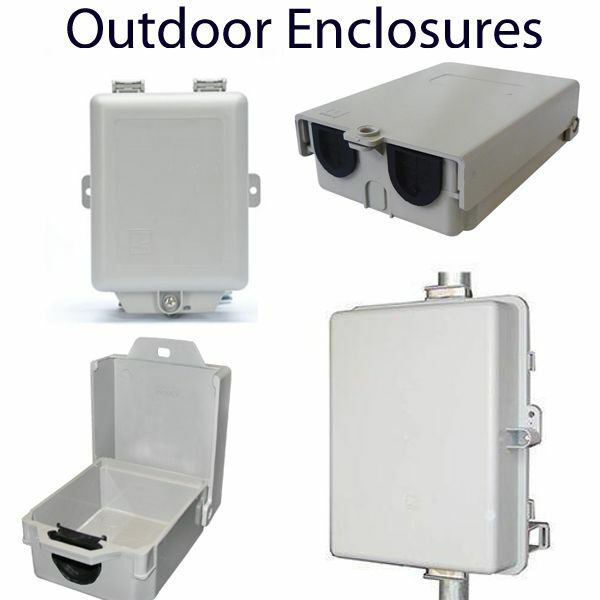 If you can pickup at our warehouse, or arrange your own shipping, we will of course, waive the shipping fee.